Have you tried Portuguese pastries? I had not until I moved to Portugal and boy was I missing out! 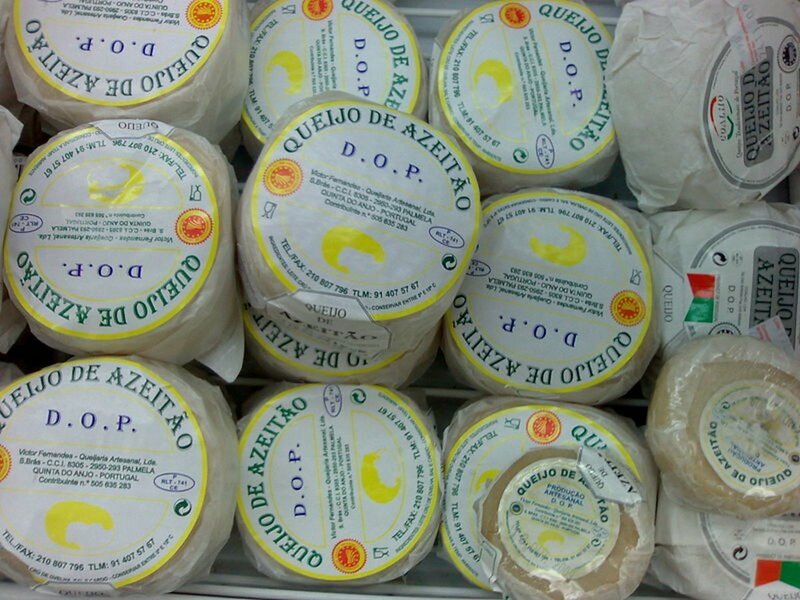 There are said to be over two hundred varieties of little Portuguese sweet goodies – many rich egg-based custards, some chocolaty, others creamy, and several marzipan varieties. 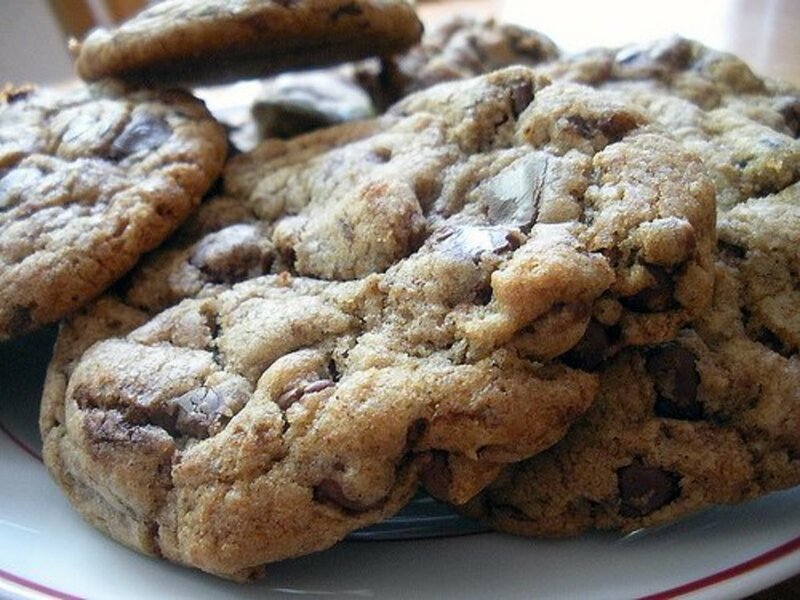 They can be found all throughout the country in coffee shops, bakeries, and restaurants; and each town has its own local specialty. With names such as toucinho do céu (fat from heaven), papos de anjo (angel's double-chin) and barriga de freiras (nuns' belly), Portuguese sweets aren't only delicious, they're undoubtedly heaven-sent! Below is a list of some of some of the most famous Portuguese desserts and my personal favorites. Pastel de nata is undoubtedly the most popular Portuguese dessert. It's essentially an egg custard tart in filo dough that is best served warm, fresh out of the oven and sprinkled with cinnamon and powdered sugar. It's really delicious! 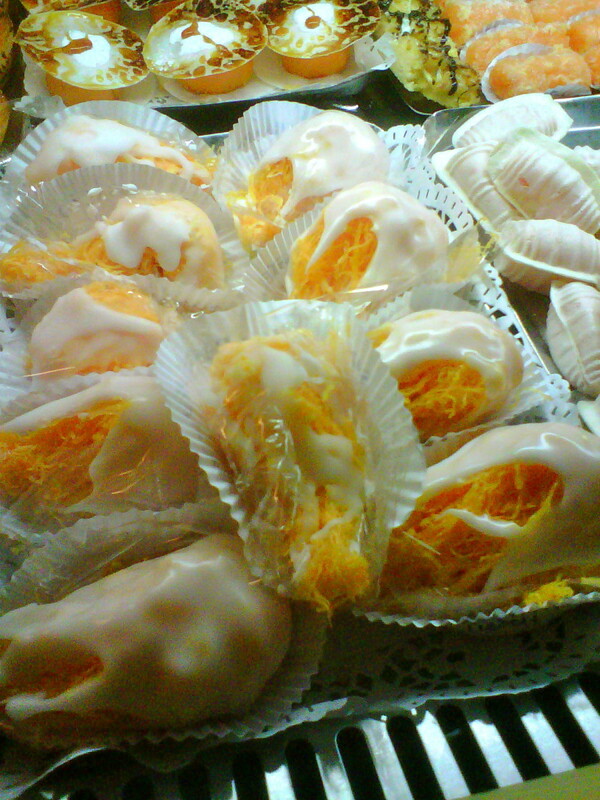 The most famous place to get this tasty dessert while in Portugal is in Antiga Confeitaria de Belém bakery in Belem. This bakery is really popular amongst both tourists and locals. 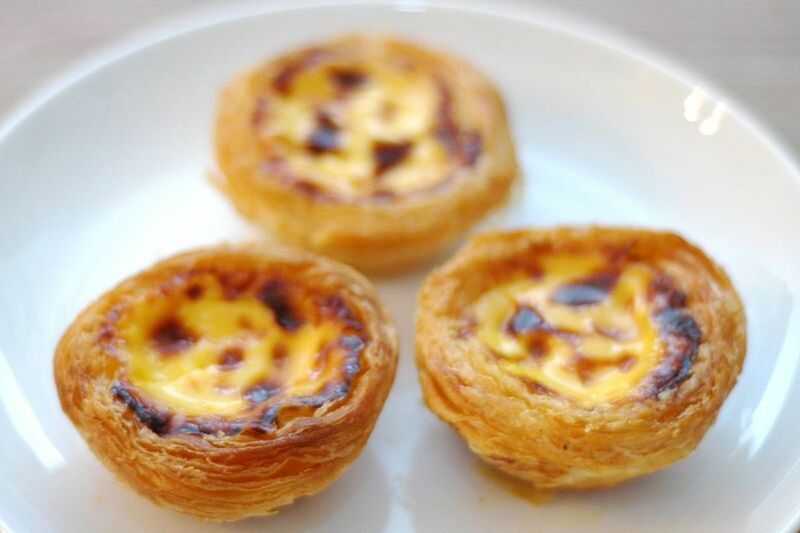 You can also find pasteis de nata in any other bakery or coffee shop in Portugal and outside of Portugal, in any place with a Portuguese community. 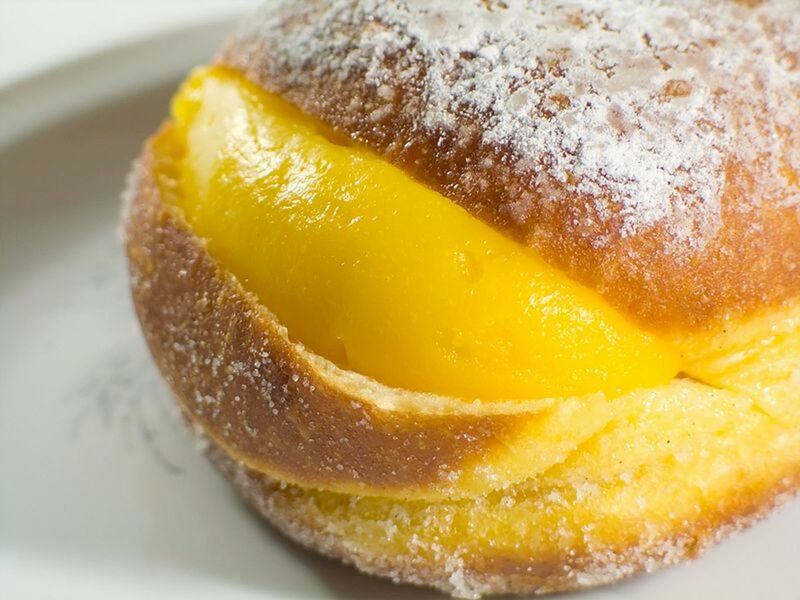 Bola de Berlim (literally translated as "Berliner" to English) is a doughnut-like desserts filled with an egg yolk-based creme with an outside that is fried and covered with sugar. It reminds me of a Bavarian creme doughnut at Dunkin Donuts (the closest I'll get to Dunkin Donuts in Portugal - but I don't mind!). 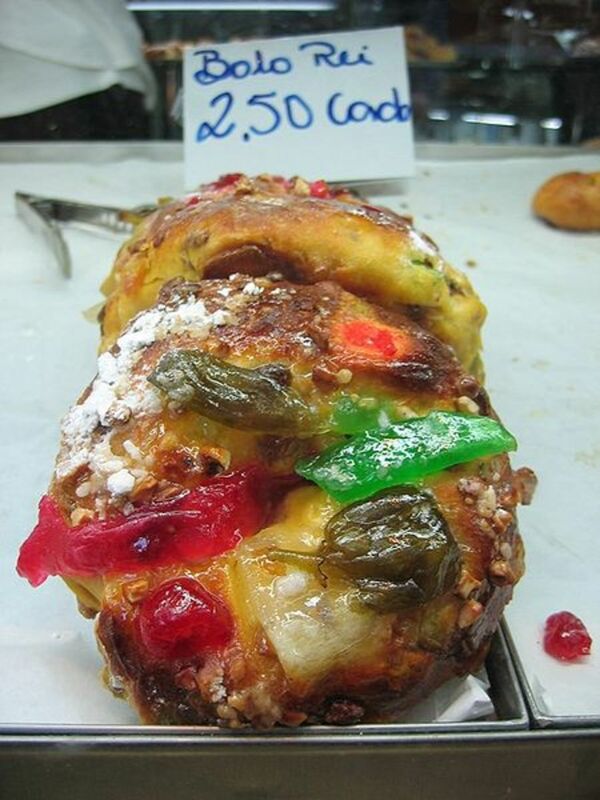 Bolo Rei is a traditional Portuguese cake that's eaten during Christmas time. The cake actually resembles a king's crown - having that's it's round with a large hole in the middle and has crystallized dried fruit making up the actual "crown" part, which is embedded in the soft white dough. When families bake this cake, they usually include a little prize and whoever gets the piece with the prize has to either bake or buy the cake the following year. if you're in Portugal's capital during Christmas time, go to Confeitaria Nacional in Rossio or pastelaria Versailles in Saldanha to try the best of these cakes. 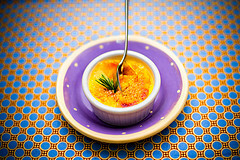 Leite creme (translated to Creamy Milk in English) is another one of my favorites and you may be familiar with it by its French name, Crème Brûlée. Leite creme is made with just cream, eggs, and roasted sugar - it's simple and delicious. Other countries have their own versions such as Spain where it's called Crema Catalana, and England where it's called Trinity Cream or Cambridge Burnt Cream but somehow the Portuguese version tastes best to me. Fiovos de ovos (which translates to "egg thread" in English) looks literally like thread, except this one is make from eggs and once you try it, you won't be thinking of putting this thread anywhere but straight it your mouth! It has become one of my favorite desserts since I've been living in Portugal. 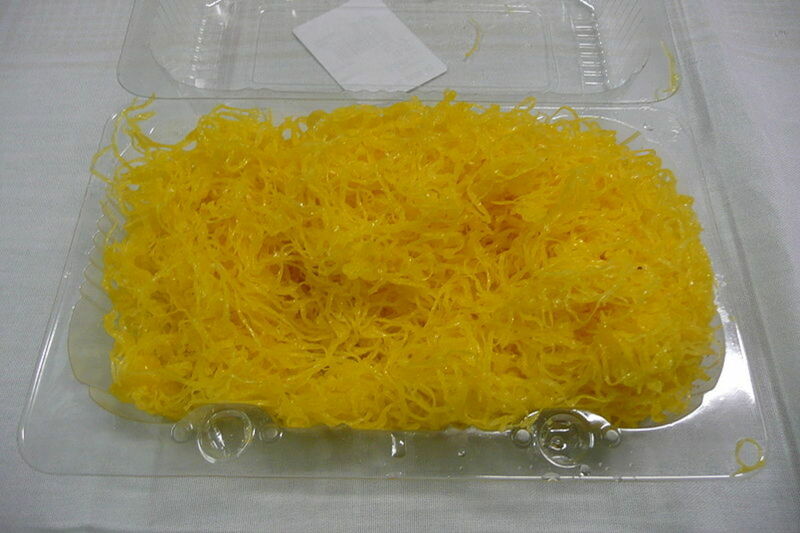 It’s made mostly of egg yolks that have been drawn into thin strands and boiled in syrup. 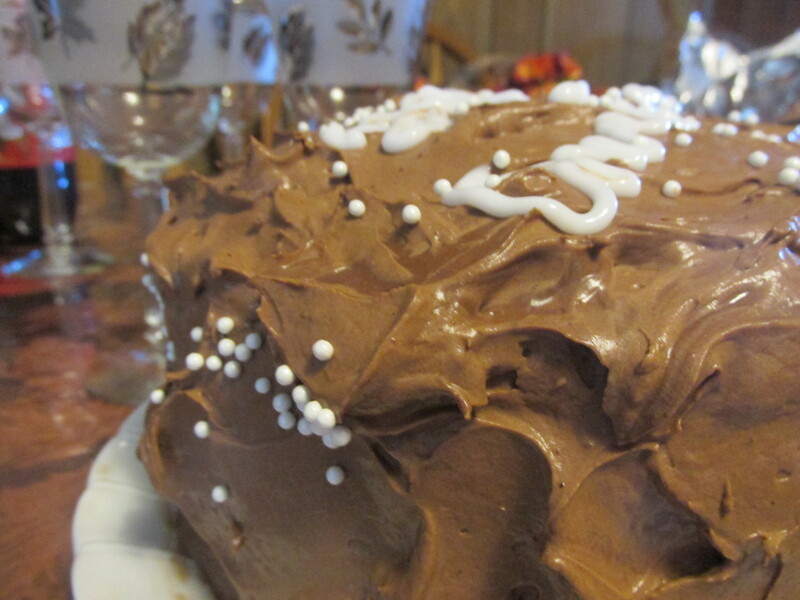 It’s very sweet, moist, and delicious. Fiovos de ovos is the one dessert that I buy at the supermarket but have never seen at a coffee shop. 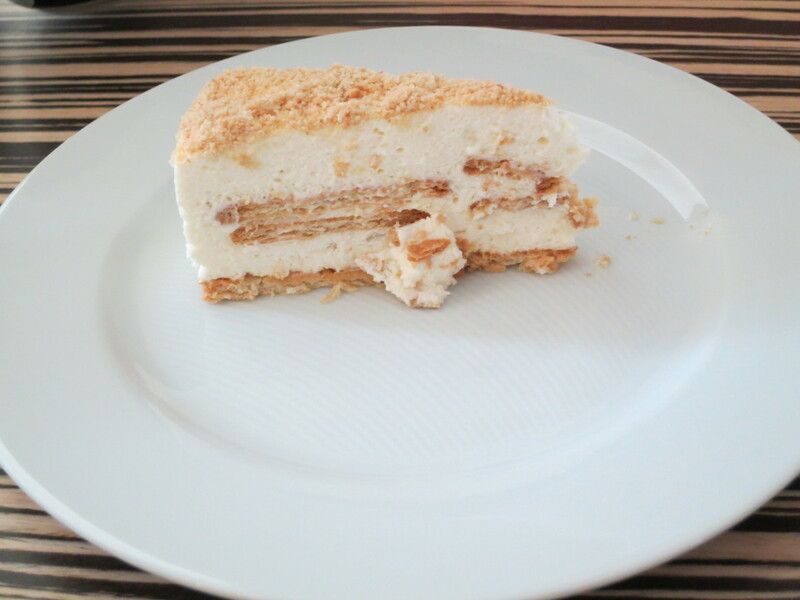 Bolo de Bolacha (translated to "cookie cake" in English) is a cake made with stacks of Portuguese bolacha Maria biscuits and condensed milk. Bolacha Maria biscuits are actually a Portuguese cookie brand. They are simple yet delicious cookies and if you want to make your own Bolo de Bolacha cake, you can use the simplest cookies you can get your hands on. Bolo de Bolacha also comes as a mousse, which I personally prefer to the cake. Bolacha Maria is a popular flavor for many things, including one of my new breakfast favorites - Bolacha Maria yogurt. 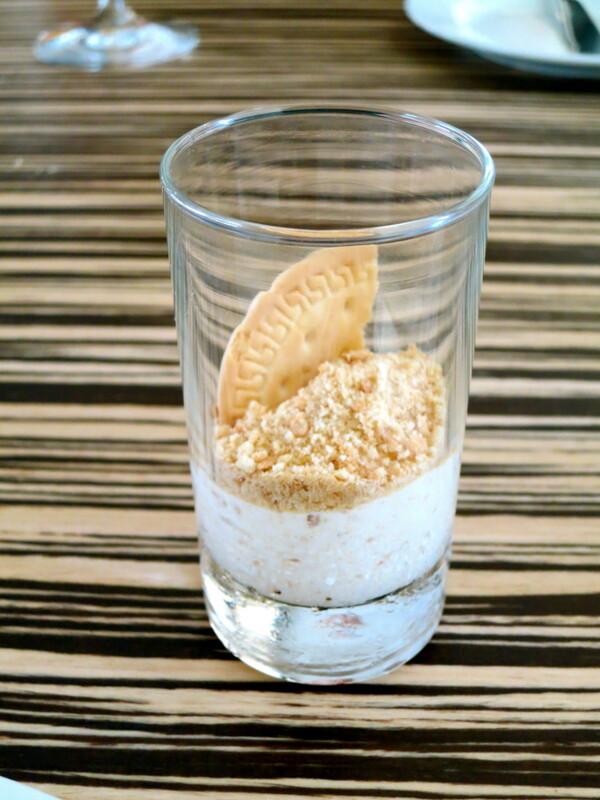 Portuguese sweet rice pudding, called arroz doce in Portuguese, is traditional Portuguese rice pudding that comes in lots of different variations. Some use condensed milk, while others don't, and some use eggs, while others use none. 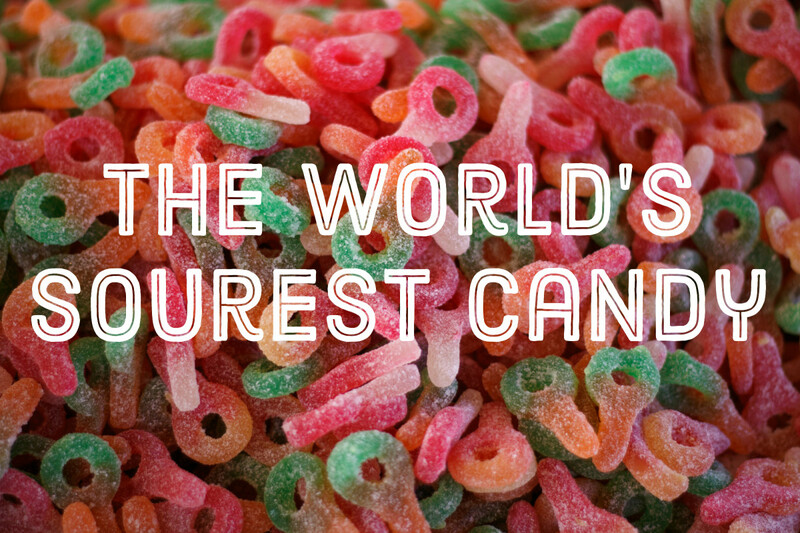 All of them are sprinkled with cinnamon at the end. Salame de Chocolate (translated to "chocolate salami" in English) looks just like its namesake, salami! However there's no trace of meat in this desert - it's made from dark chocolate, cookies, nuts, butter, eggs, and port wine and is cut just like salami, the cold-cut. 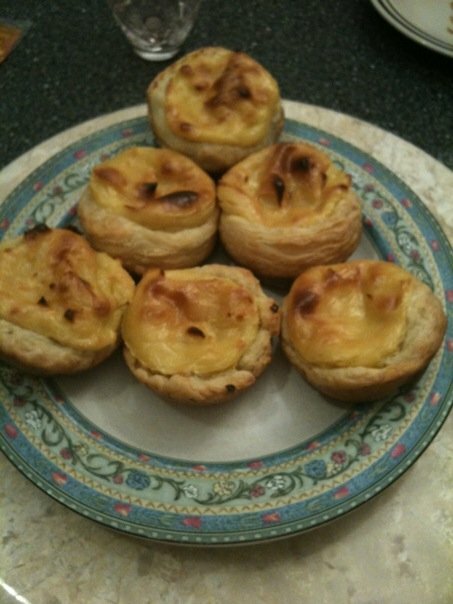 Contrary to popular belief, Portuguese Pasteis de Nata are easy to make. 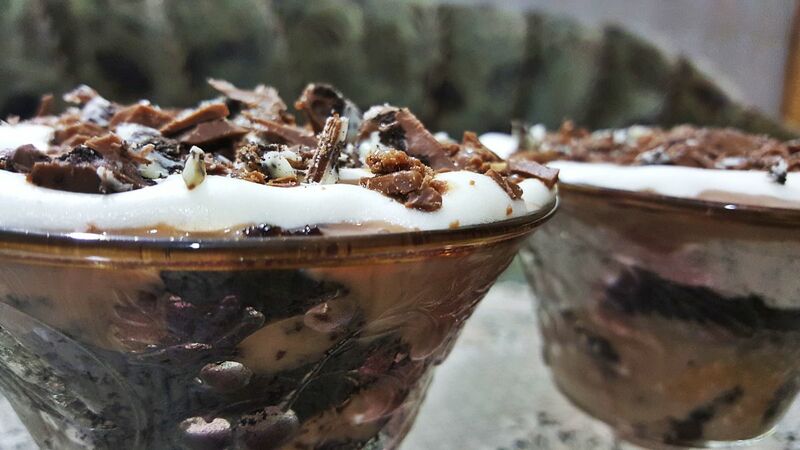 I made my first batch before I ever tasted the 'real thing' in Portugal and right away the dessert was a huge hit. Although the home-made version doesn't look nearly as good as the ones found in Portuguese bakeries, they taste just as good. Just ask my family who constantly ask me to make more! Preheat your oven to 375 degrees. Meanwhile, grease each muffin tray's cup with butter and line with puff pastry. 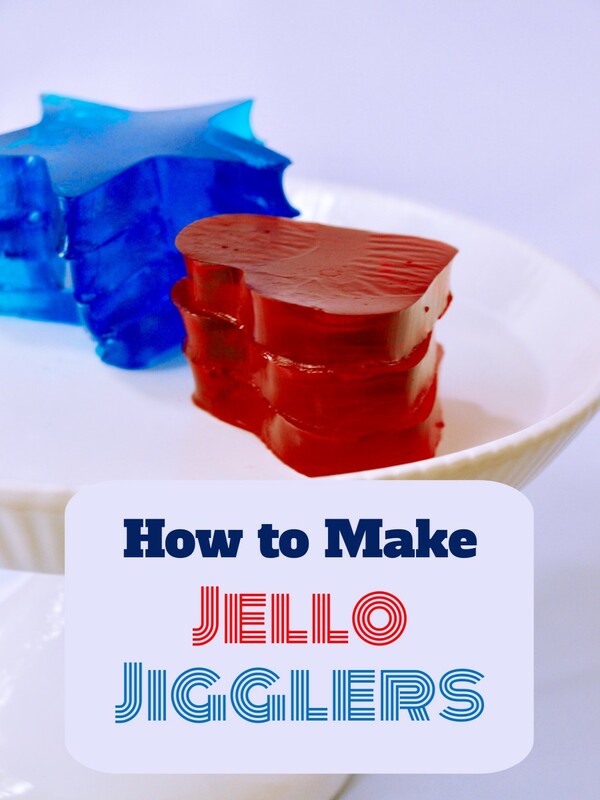 In a saucepan, combine the 1/2 cup of milk, cornstarch, sugar and vanilla. Cook under medium-high heat, stirring constantly, until the mixture thickens. Place the egg yolks in a bowl and slowly whisk the 1/2 cup of hot milk into the egg yolk mixture and whisk until smooth. Gradually add the egg yolk mixture to the remaining milk mixture, whisking constantly. Cook by stirring constantly until thickened. Remove vanilla bean (if you used it rather than vanilla extract). Fill puff pastry-lined muffin cups with mixture and bake in preheated oven for 30 minutes, or until crust is golden brown and filling is lightly browned on top. Sprinkle the custard tarts with powdered sugar and cinnamon as is popular in Portugal. Serve and enjoy! you should hear the nicknames they have for each other! Being Portuguese by descent and having spend several years there, I have developed a deep love for the pastries. I have always wanted to open a pasteleria in the US. I live in Idaho, so it'd probably have to be a much broader thins (as likely as not a cafe), but thanks for sharing this. I am excited to try to find recipes for these (as I don't remember the names of most of them). 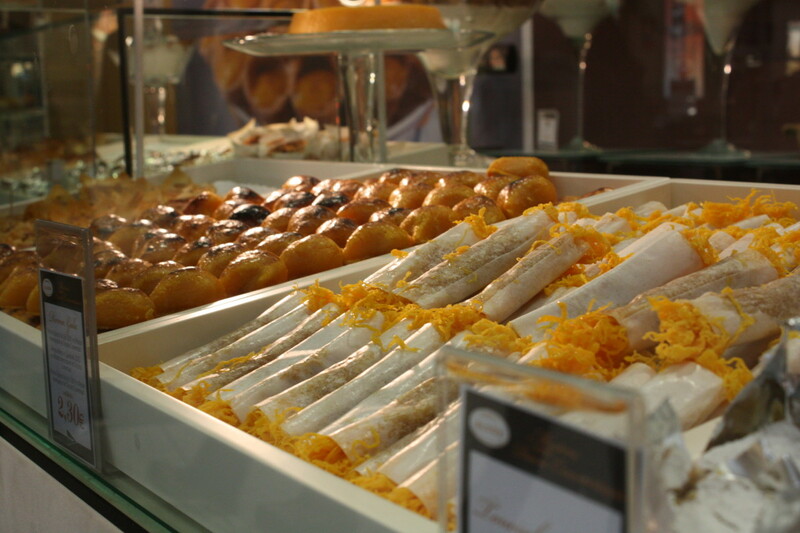 Portugal has amazing pastries, due to time of discover. Most of the cakes are from middle age, has a "coin" to trade with other products between those who lived in the convent with the locals. can you frezze these for later use ? Pasteis de Nata is my favorite dessert but beware because there are pasteis de nata and then there are the pasteis de Belem! These come from the store you linked in your hub. I was in Portugal two weeks ago and regular pasteis do not compare to those from that bakery! Thanks for your comments, Ana! Could the 'mistakes' be due to regional varieties? I lived in Portugal for two years and my boyfriend is Portuguese so I verified all of these names, traditions and ingredients with him and friends in Portugal. I'll incorporate your comments to the article. Thanks again! Well, in Bolo Rei, tradition was: there was a prize and a fava bean. The person who got the fava bean, would buy/make the next Bolo-Rei. 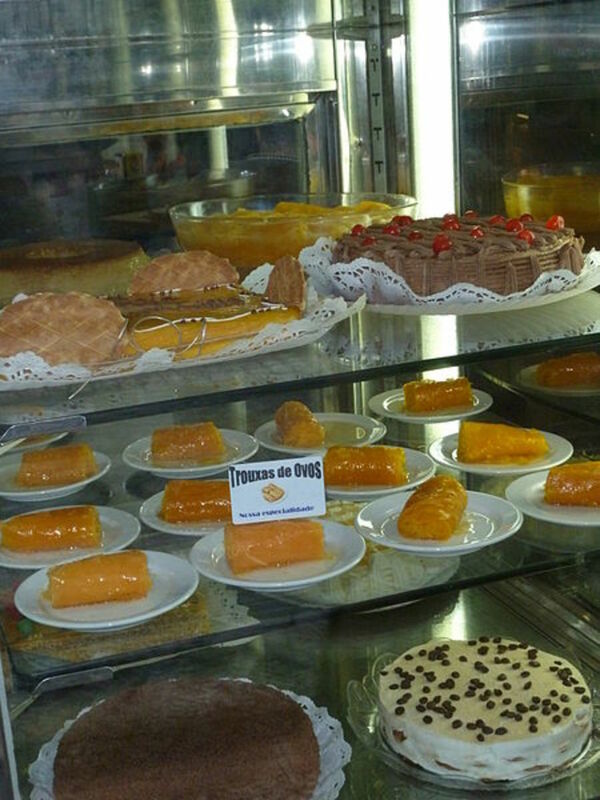 As for Bolo de Bolacha, the one you write about is commonly known as Doce da Avó (Gramma's sweet) or Doce da Casa (House's sweet; House meaning the restaurant) or even Serradura. Traditionally, Bolo de Bolacha is made of layers of Bolacha Maria wetted in coffee and layers of coffee butter. This cake sometimes is shaped like a flower. 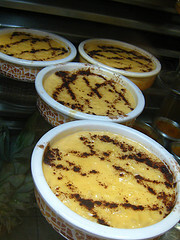 As for Arroz Doce, we never ever use condensed milk... at least if we call ourselves Portuguese. One last thing, just a misspell : Fios de Ovos instead of Fiovos de Ovos. Well, any way, I'm very glad to find some not Portuguese, liking egg sweets. And have you tried Bolo Rainha? 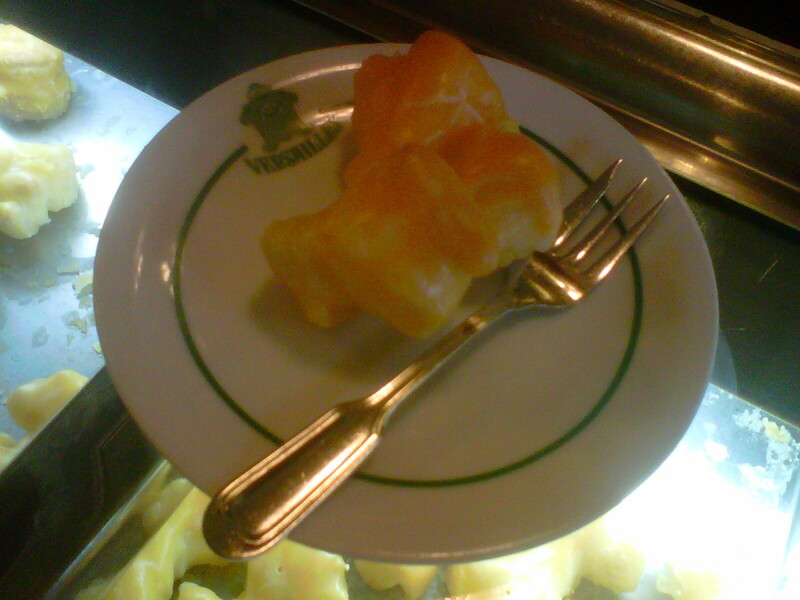 (Queen Cake: Bolo Rei's version without crystallized dried fruit) Or cocked almond cakes at Versailles? Mmm Portuguese desserts are delicious! I'll miss them when I move back to NY but for now, I'll enjoy them to the fullest - definitely one this afternoon :) After that, I'll bake them but my pastel de natas don't taste or especially look anything like the Belem ones! Getting hungry out here!I think i now what i'm gonna snack this afternoon..
Hi homesteadbound, and interestingly enough, they have religious references because it was nuns who came up with the recipes. They used egg whites to stiffen their habits and since they had lots of leftover egg yolks, they came up with these delicious pastry recipes to use them up. 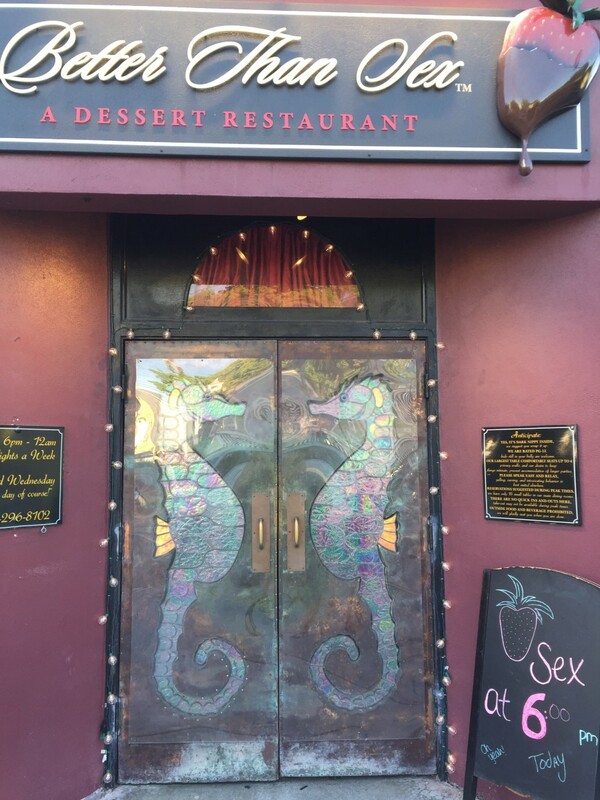 Creative, weren't they! Now I know why their names make reference to double chins, and bellies, and such. They could certainly do that to you. Wow, they do look good!